Think you can't cycle? Think again! Cycling can be easier than walking, a way to keep independent, fit and healthy, a mobility aid, and a useful form of everyday transport. 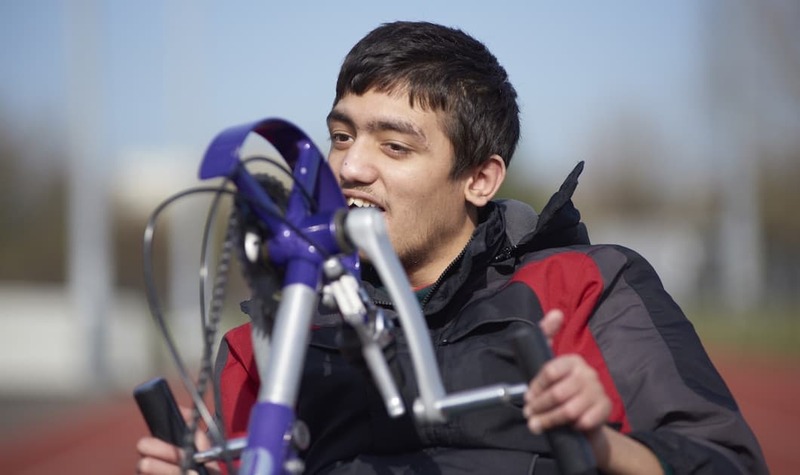 Many aren’t aware of the fact that disabled people cycle. Growing numbers do and use standard bicycles, as well as non-standard cycles. 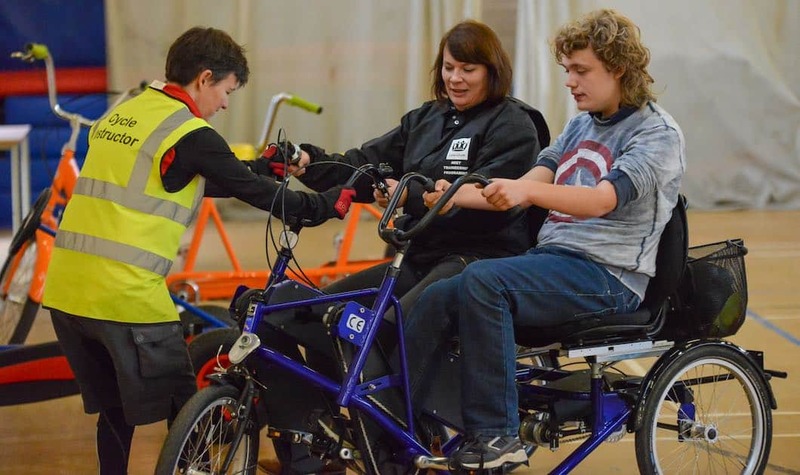 Your donations help us to continue providing inclusive cycling opportunities and support for people of all ages in south London and beyond. Every donation makes a difference and there are many ways you can support us. We have a small team based at our office in Brixton, as well as fantastic part time sessional staff and volunteers. Please get in touch if you can help remove barriers to cycling for disabled people. 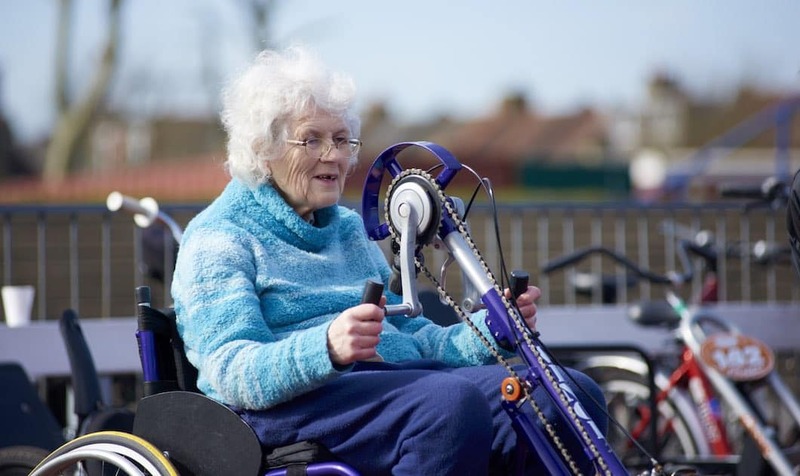 In 2015 we supported 1200 disabled participants aged 5 – 97 who faced significant barriers to exercise. 44% had never cycled before; others had tried many years ago, or before life-changing injury or illness.